Bored at work? Tired? Stressed out? Want to see the world..? 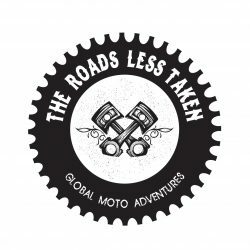 Join us abroad on a pre-planned or custom motorcycle adventure, let us do all the hard work so you can soak up the culture of these amazing places and get the most from the experience. Led by Glen Baker, of “the west coast wanderer” fame. 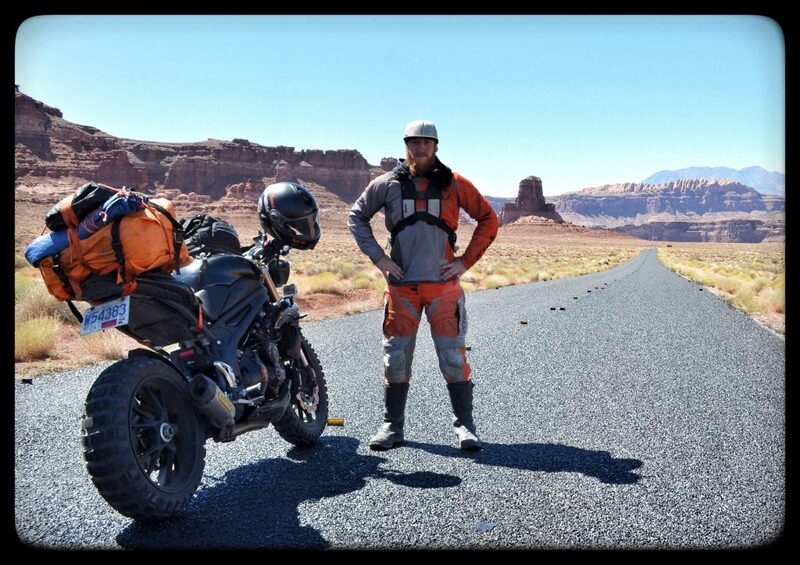 An Australian born adventure rider who’s tackled some of the worlds hardest roads by any means. Recently has returned back to his home country after 5 years abroad living in North America leading mixed tours in the mountains on motorcycles and snow-mobiles. He will be supported by local guides and support crew for the duration of the tour as the team showcases the best of what the local cultures have to offer. There is no adventure too much.